Following Czechoslovakia s Velvet Revolution in 1989, the Czech Republic and Slovakia finally sealed their Velvet Divorce in 1993. Now, Prague neighborhoods like elegant Vinohrady and energetic ?i?kov are buzzing, and a country full of emerging microbreweries proves there s more to Czech beer than Pilsner Urquell or Budvar. Add virtue to these delicious liquid vices by cycling and hiking through the idiosyncratic landscapes of Bohemian Switzerland or the ?esk? r j region. 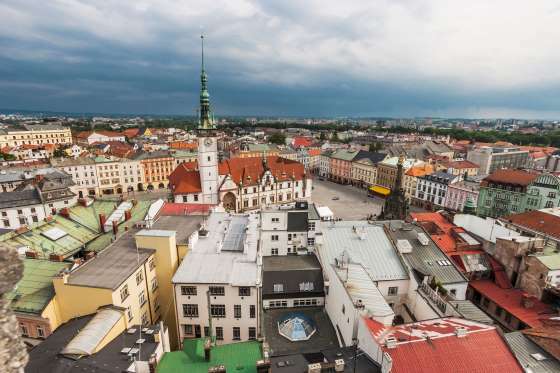 Away from bustling Prague, discover quieter provincial gems like Olomouc, Tel? and Loket, all still retaining the essence of Bohemian and Moravian culture.